Connect Reckon One to 1000’s of External Apps! Doing your business’ accounting in Reckon One is already pretty straightforward. However we know that you probably want or need further add-ons and external apps to run your business effectively. Perhaps you have an e-store and take payments through Shopify, maybe you use Mailchimp to communicate with subscribers. We now connect to a vast array of common business solutions from eCommerce, email, reporting, CRM software to some of the most used business tools such as Gmail, Shopify and Facebook. How do we do this? Through a Zapier integration, or a ‘zap’. Zapier is a workflow automation that connects apps, without any coding know how. In this way Zapier essentially provides links and integrations where they didn’t exist before and could not be achieved using the native functionality of the apps in question. It can be invaluable to keep data in sync or to automatically populate new data in Reckon One when it is created within a different application. The idea is to radically expand the functionality of Reckon One without adding unnecessary price tags and by only adding what you require for your specific business. This falls in line with Reckon’s ‘only pay for what you need and don’t pay too much‘ ethos. The time savings are potentially massive and the benefits of synchronising your most important business apps are not to be sneezed at. 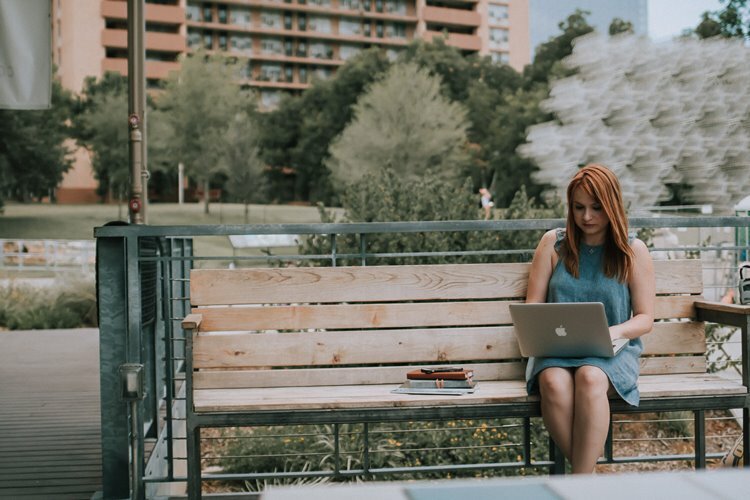 This integration essentially means that apps beyond the scope of Reckon One are now right in your lap and ready to be connected to your accounting software. In essence we have grown our add-on marketplace by thousands of apps in the blink of an eye. The idea is to create a vast new array of choice, flexibility and functionality for those who use Reckon to run their business. For example, if you prefer to use a program such as Trello for project management and do not require Reckon’s PM tool, you can turn that off (not pay for it) and integrate Trello into your workflows via Zapier instead. Perhaps you have a favourite CRM tool and would like new contacts to automatically be added to Reckon One? Maybe you need an inventory tool which is not currently offered by Reckon? Simply choose your preferred compliant program and easily integrate these tools to talk to each other with Zapier. Zapier ‘zaps’ or links rely on you designating a trigger action and subsequent actions thereafter. Within your Zapier dashboard you simply connect to your pre-existing apps like twitter, Slack and Reckon One. Then you simply follow an easy process of designating the trigger action – such as a new subscriber to your blog – then assign the reaction within your other app or apps such as creating a duplicate contact in another program. These actions are saved as templates and many common actions and integrations will have predefined templates available to make your life even easier. However you can really create as complex and intricate a system as you like through manual means. So what are some of the most popular and common Zapier integrations being used by small businessess running on Reckon One? We have taken the liberty of creating zap templates for our most popular apps to ease the setup experience for our customers. What are we showcasing? Stripe – Add new Stripe charges to Reckon One as contacts. Shopify (premium) – Add new Shopify sales to Reckon One as a receipt. Google Sheets – Send Google Sheet entries to Reckon One to update or create contacts. Mailchimp – Create or update Reckon One contacts from new Mailchimp subscribers. Shopify (premium) – Add new Shopify customers to Reckon One as contacts. Infusionsoft (premium) – Add new tagged Infusionsoft contacts to Reckon One. Gmail – Send Gmail messages to customers when their payments are received in Reckon One. Excel – Send invoice details to Reckon One when a new entry is created in Excel. Attend our webinar on the 14th of November at 2pm AEST by clicking here to register. 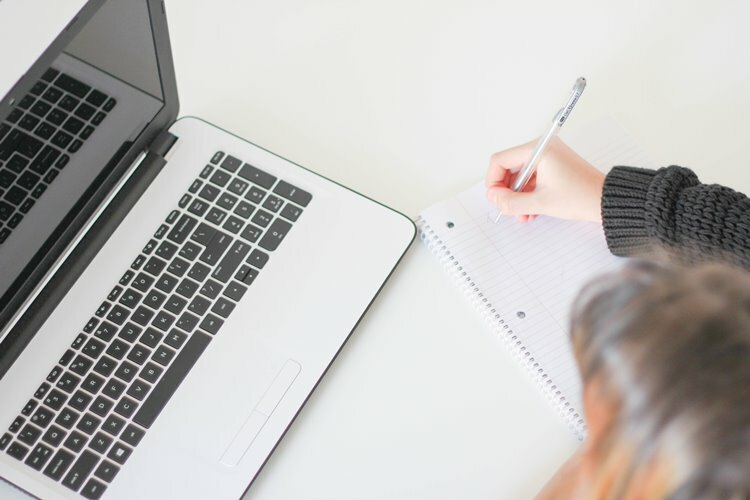 As a small business owner it’s often the small but necessary tasks such as keeping spreadsheets up-to-date, adding new customers to a marketing list and generating invoices that eat up your time. 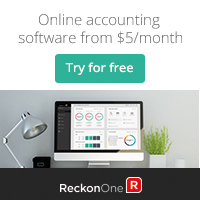 With our online accounting software partner Reckon, you can easily manage your finances and automate these daily tasks by connecting Reckon One to other commonly used cloud applications such as Gmail, Shopify, Mail Chimp and Stripe. Enabling you to automate your workflows and boost your productivity!